Learn how to surf has never been so much fun! Come to join us and we will show you our passion. 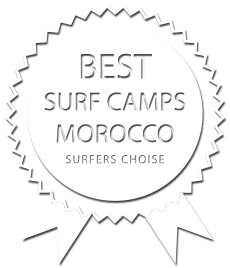 At our home beach in Sidi Ifni or the impressive beach of Legzira our experienced surf instructors will help you to discover this excellent and highly addictive sport. They will teach you in a responsable and motivated way, therefore we place emphasis on small groups. For those who want to stay more independently we rent all the necessary surfing equipment. You can keep the rented boards as long as you want without being asked to take it back to the school in the evening.